Complete the form below and a member of our team will get back to you soon. 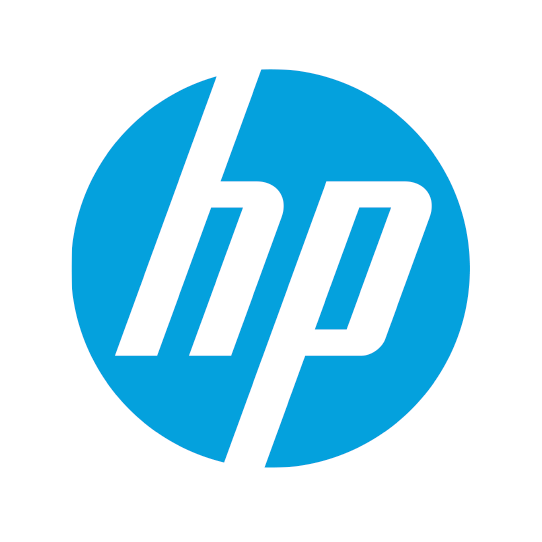 "Since joining Awin in 2016, HP continues to partner with the network because of their technology and the ability to solve unique problems. Strong account management leads to good strategy. Having the proper tools and team synergies to implement that strategy is the key to success."